St. Louis, St. Charles & St. Peters Counties Only Full-Service Dog Facility. 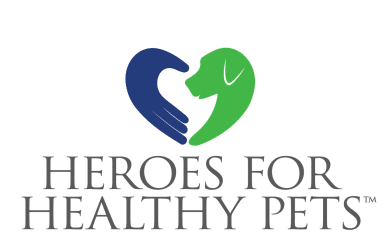 CERTIFIED "HEROES FOR HEALTHY PETS"
Baxter’s K9 Complex is St. Louis and St. Charles counties only full-service dog facility offering boarding, daycare, training, and grooming, and a 15,000 square foot indoor/outdoor dog park. We are dedicated to providing an excellent experience for you and your dog. Whether it’s just for the day, or an extended stay, our facility is designed to ensure a fun, safe, social, and healthy environment for dogs of all breeds, sizes, and temperaments. Our expert staff and state-of-the-art facility are unparalleled, and our boarding and daycare programs offer your dog freedom, socialization, confidence building, enrichment, and most of all, love! Contact us directly to learn more about all Baxter’s has to offer! Be sure to like us on Facebook and check out our reviews on Yelp and Google! We look forward to meeting you and your dog soon!